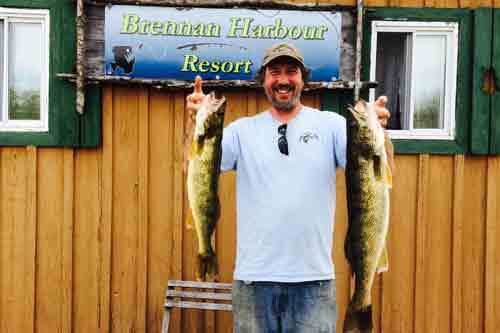 Brennan Harbour Resort is renowned for quality fishing. 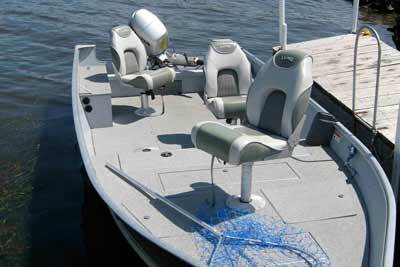 Our main catch is walleye, northern pike, smallmouth bass and jumbo perch. 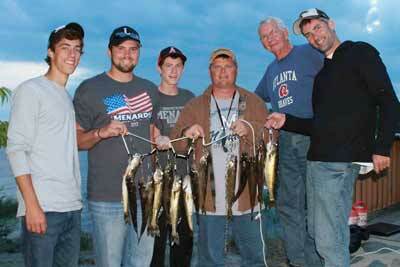 But, being part of a Great lake means that musky, sturgeon, salmon and trout are also possibilities. 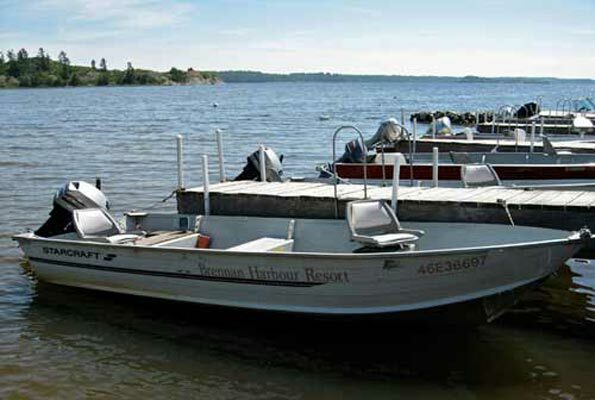 Brennan Harbour Resort offers a wide range of quality, comfortable fishing boats. 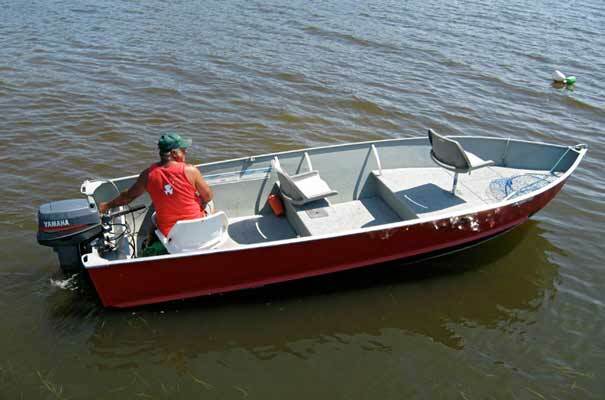 Our 16' standard boats come included with each of our packages. Highly desirable upgrades are also available to meet your needs. 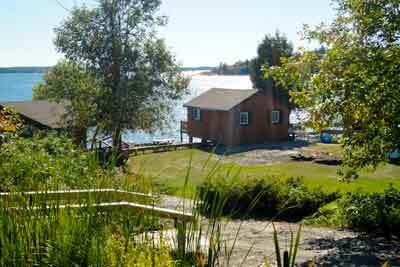 Rent one of our nine Brennan Harbour Resort cabins and you will be sure to enjoy an immaculately clean environment and a gorgeous view overlooking the bay through a large picture window. Various cabin sizes are available.